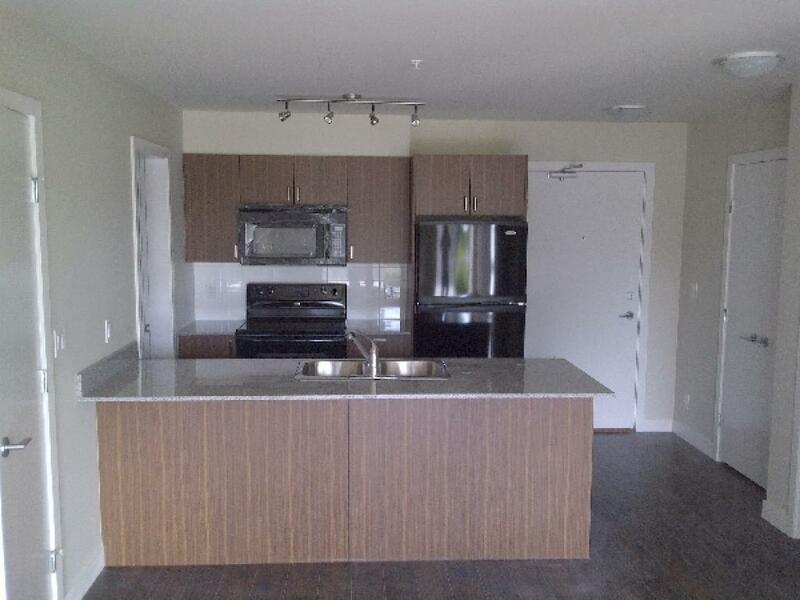 Centrally located and newly built in 2011, Quinnox Apartments for rent in Richmond provide a mix of 1 bedroom and 2 bedroom rental apartments that have modern appliances including in suite washer and dryer, granite countertops and top quality flooring through out. 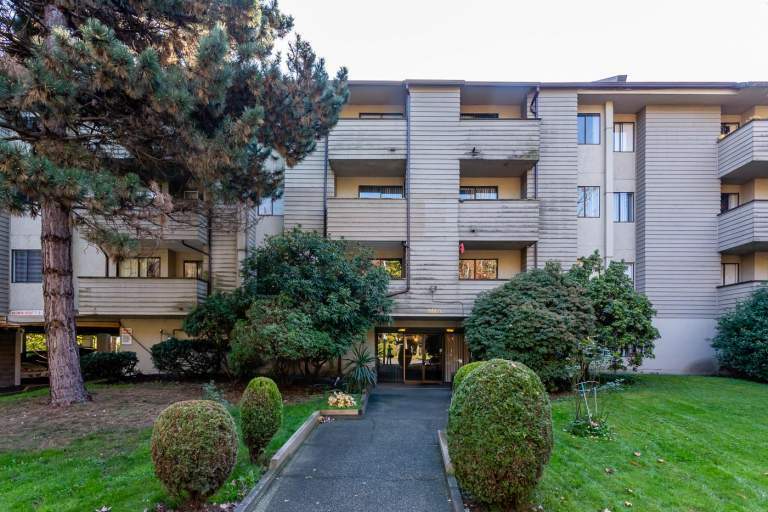 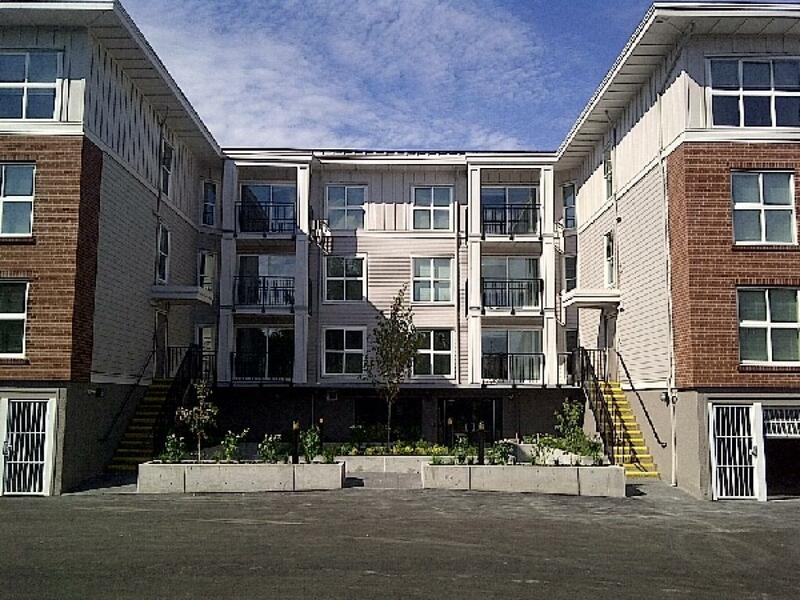 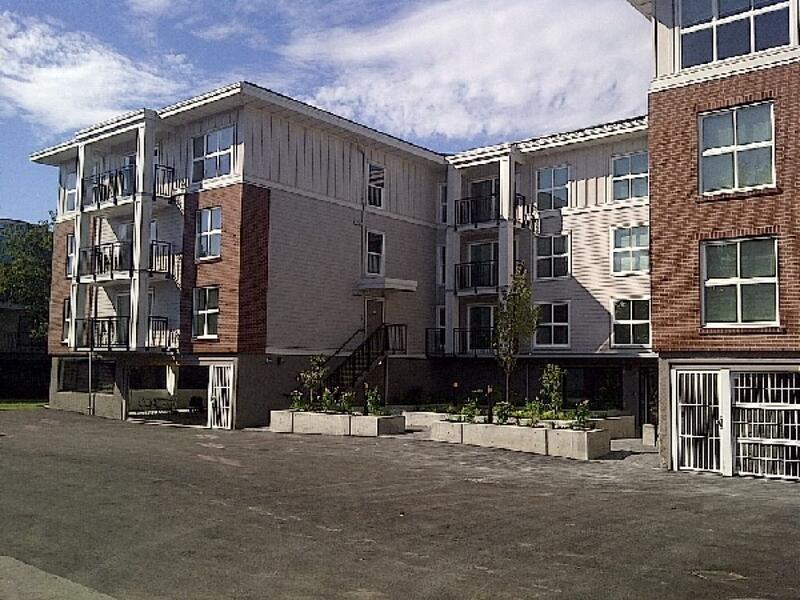 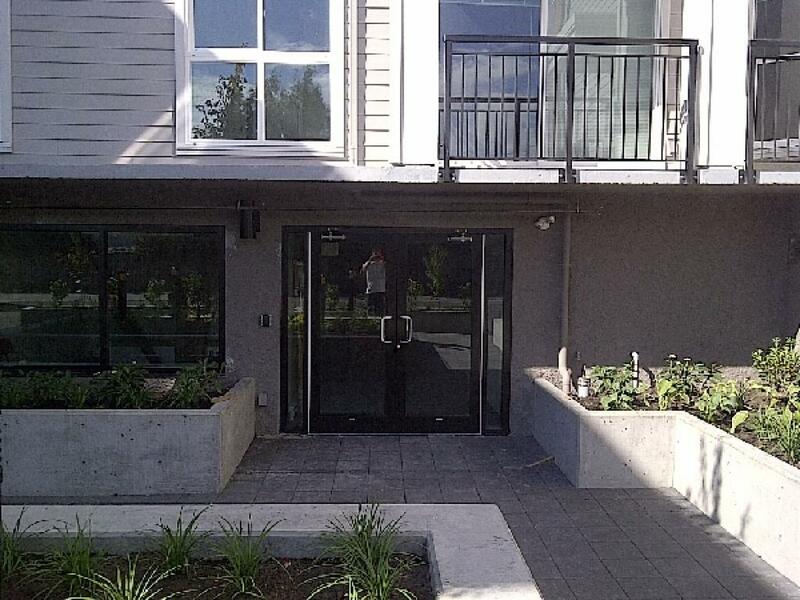 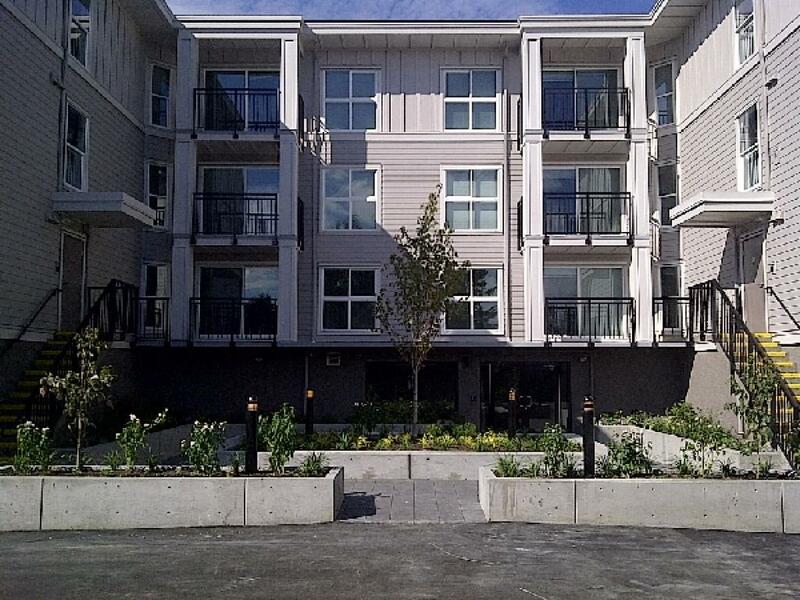 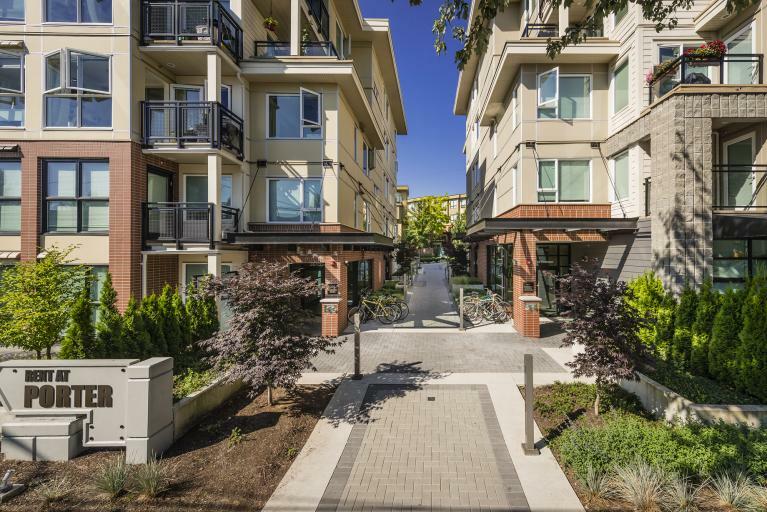 The Quinnox rental apartments in Richmond are in very close proximity to Richmond's two largest shopping centres and are a short walk to a wide variety of shopping, restaurants, parks and schools, including Kwantlen College, Lansdowne and Richmond Centre. 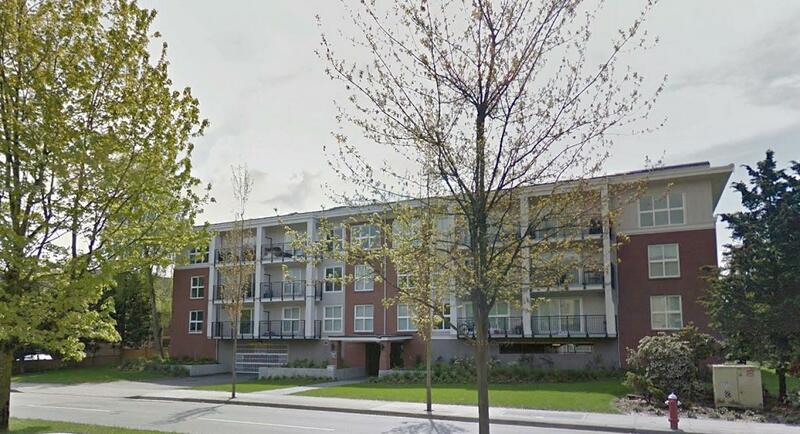 The building's close proximity to the Canada Line rapid transit station provides easy rapid transit to the airport, Vancouver and downtown Vancouver. 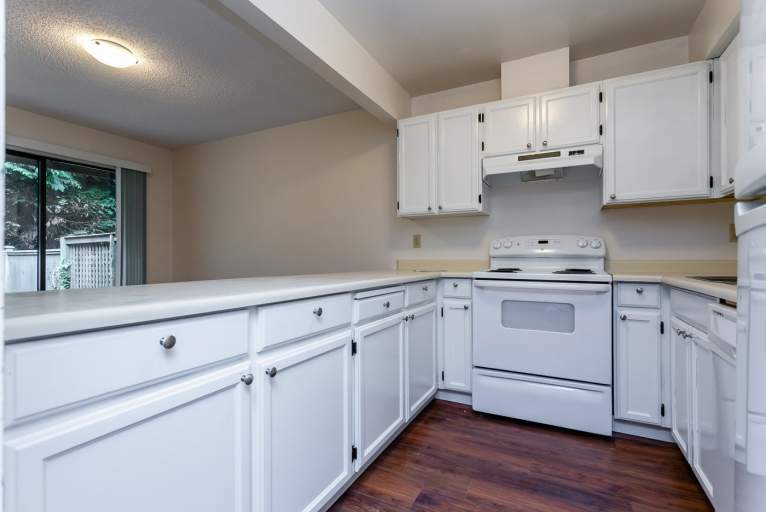 Quinnox Apartments' premier quality rental apartments and attentive site management makes it an excellent choice for both individuals and families.